Shimano compatibility charts come in handy for assembling your bicycle, planning purchases, or troubleshooting. 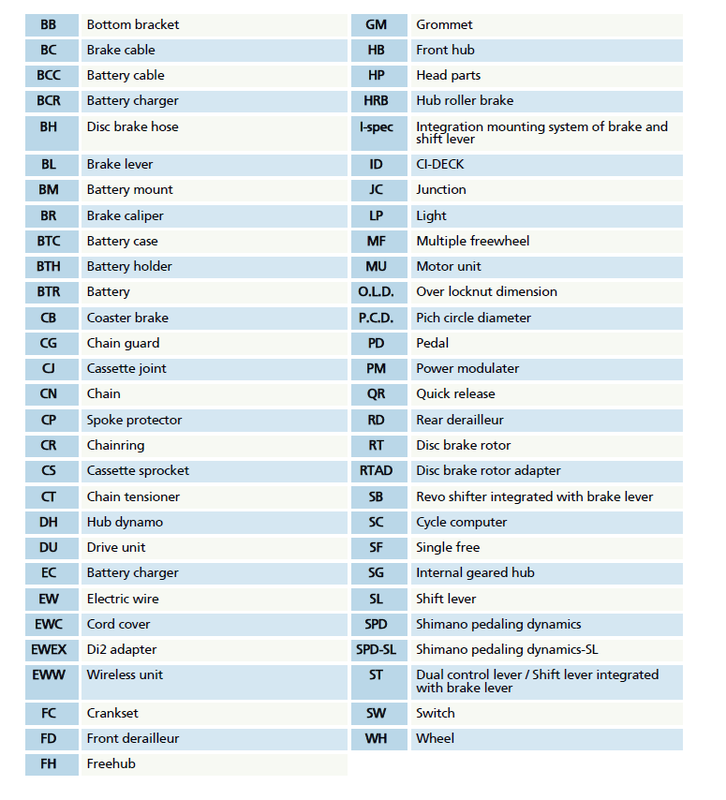 This page of Tables is a compilation of Shimano specifications not found in the compatibility charts alone. The source of these data is Shimano's product manuals. You have a Shimano 105 RD5600 short cage (double) on your bike. You contemplate a change of cassette sprocket. There is no minimum range, so with a smallest cog size of 11, you could use 11-21 or 11-23 no problem. At the max size, your limit would be a 27-tooth cog. If your front chainrings are 53-39, then you could just get away with a 12-27 cogset. That's 14 difference in front, plus 15 difference in rear, which totals 29, which just equals the total capacity of the RD5600 derailer. You should not use an 11-27. Total capacity indicates the maximum chain slack the derailer can take up. If you have a compact front crankset, say 34 and 50-tooth chainrings, and an RD5700 double rear derailer, the RD total capacity is 34 now, of which 16 are used in front, leaving a max span of 18 for the rear cogset: you can run a 12-30 cassette in this scenario.